A collection of practical and customizable inventory list examples are prepared for download and use. For people who are looking for inventory list examples, here is your final stop. 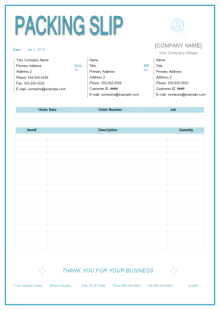 Edraw offers a series of editable inventory list forms available for download and use. Simply browse and discover any example you need. The example below is created by Edraw inventory list software, which takes just a few minutes to finish. Each part you see on this quote form, including the head, logo icon, company information box, inventory list table, etc., are premade by Edraw. When you start to make a new inventory list form, simply drag these elements on the drawing page and customize them through changing text, color, line style and fonts. Edraw offers an easy method to align and lay out these elements, too. 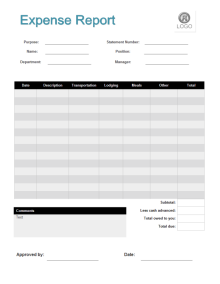 With only a few clicks, you will gain a beautiful-looking inventory list form with a tailor-made style that best suits your business. Download a free trial and see first-hand how quickly and easily you can create effective great-looking Inventory List Forms. 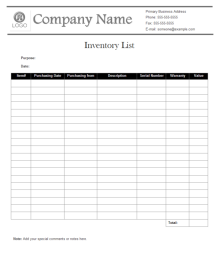 Edraw inventory list software includes some examples and templates to help you get started rapidly. 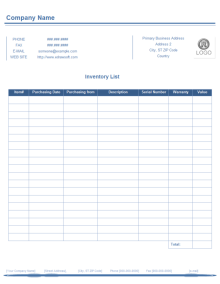 Click any inventory list design to see a larger version and download it. Here shows an elaborately-made inventory list example, which is editable, printable and sharable. 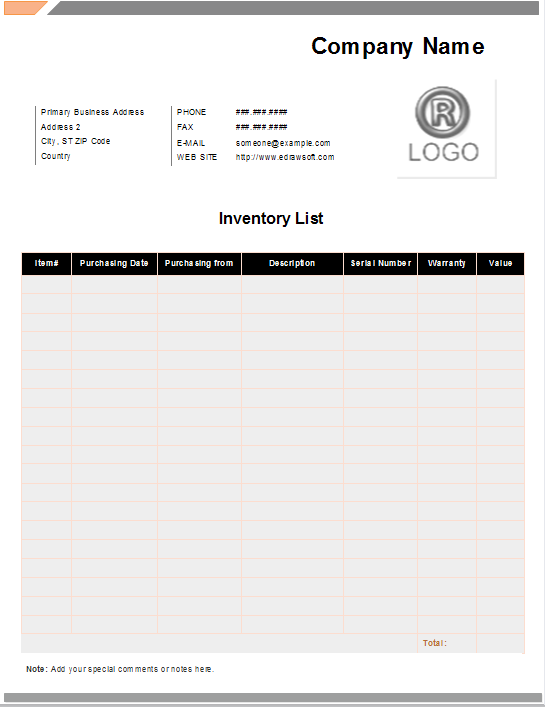 Download this editable inventory list example, and only through some minor changes you can make it yours. 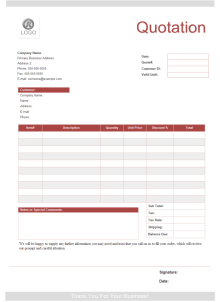 In addition to inventory list forms, Edraw also provide an array of other business forms templates which are available to download. Explore more resources from our template page or download Edraw max to discover endless possibilities for diagramming. 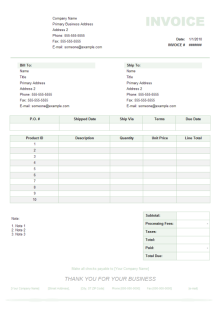 Let this example help you when you need to create an invoice sheet. Click to see the large version and download it. 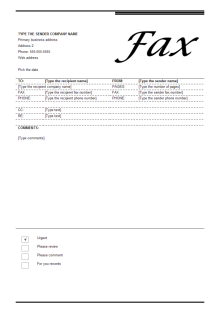 This fax cover example is available to download and customize to fit your own requirements. Need a packing slip? This ready-made example can help you with a quick start. This ready-made quote form example will be very practical and helpful. It's available in word, pdf and many other graphic formats. 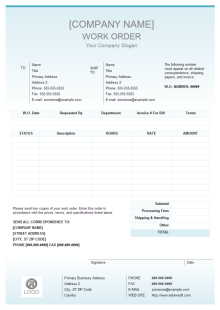 An editable example of expense report form is provided on the right. Use it to make your own expense report. This exquisitely designed work order example is prepared for anyone in need.